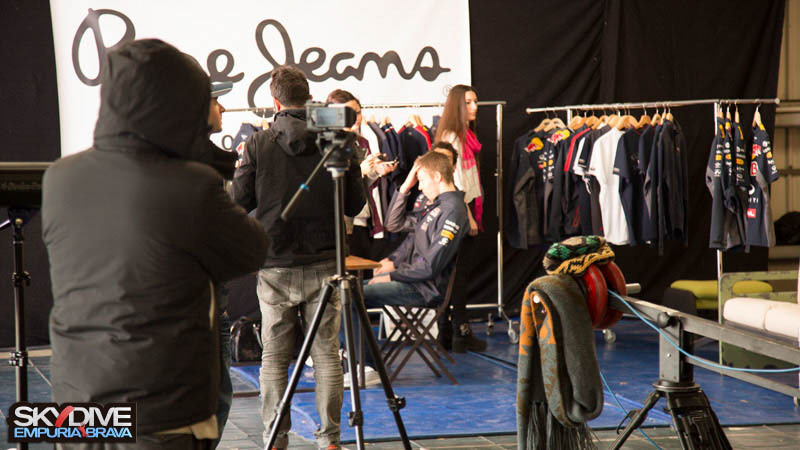 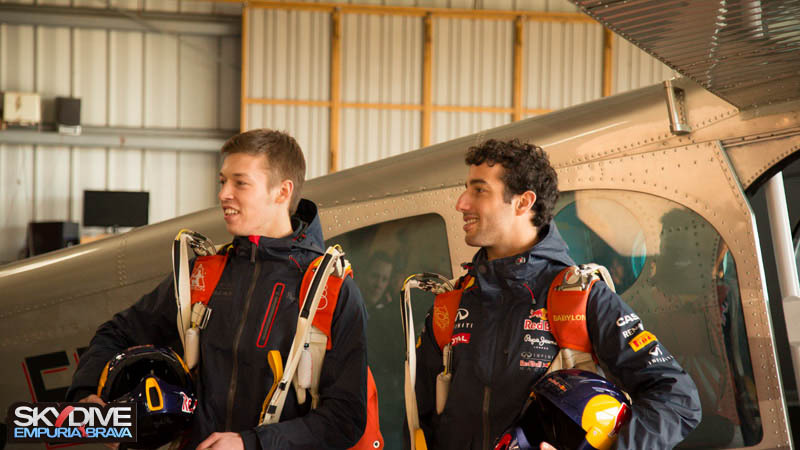 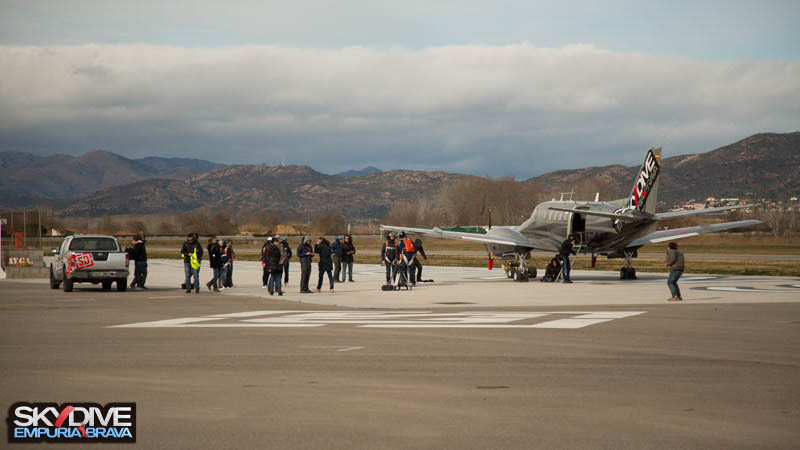 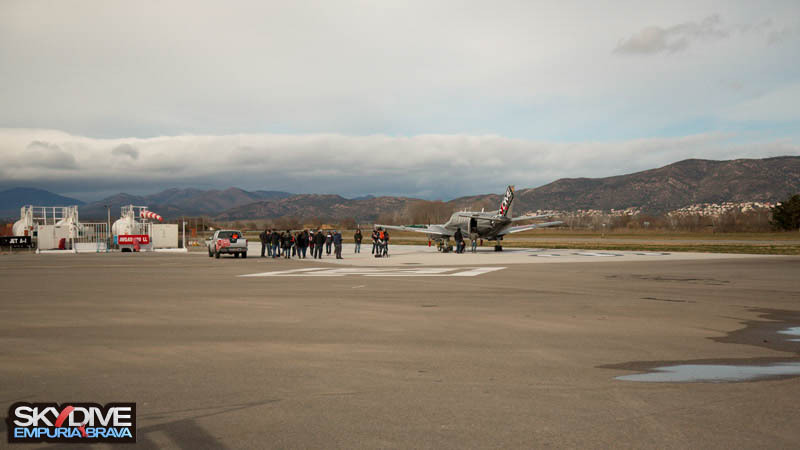 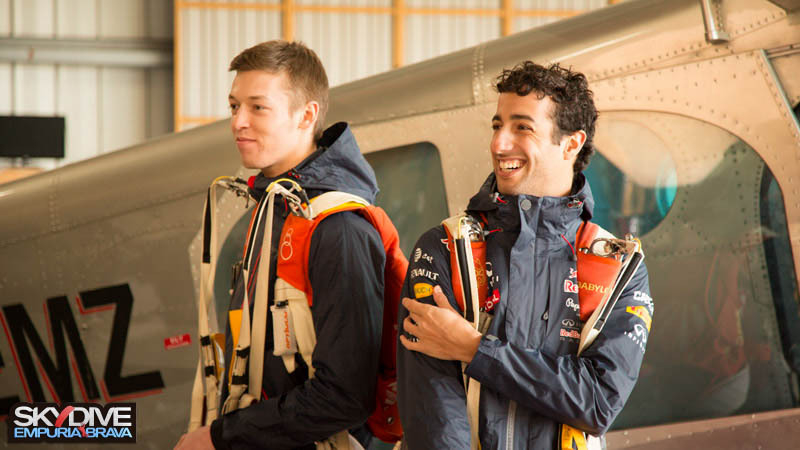 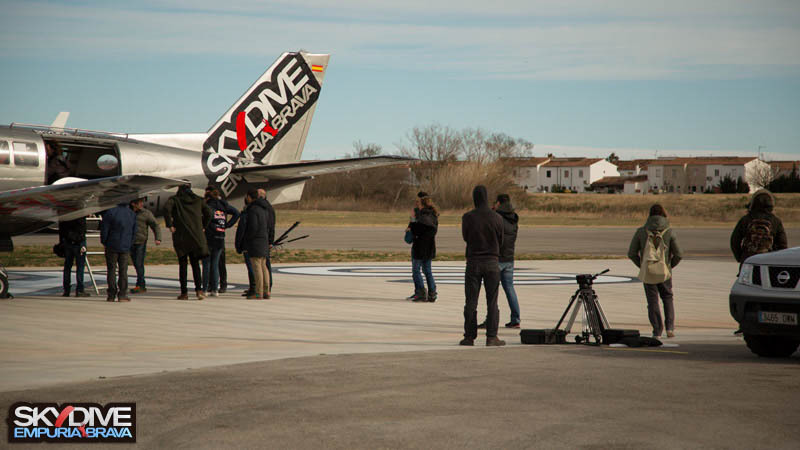 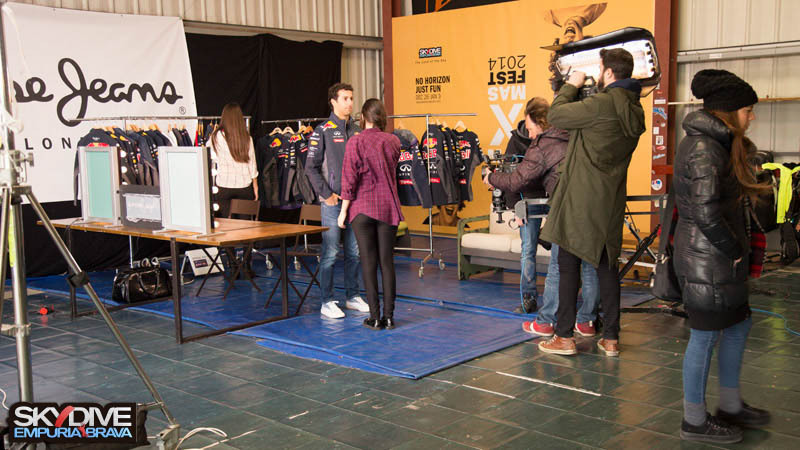 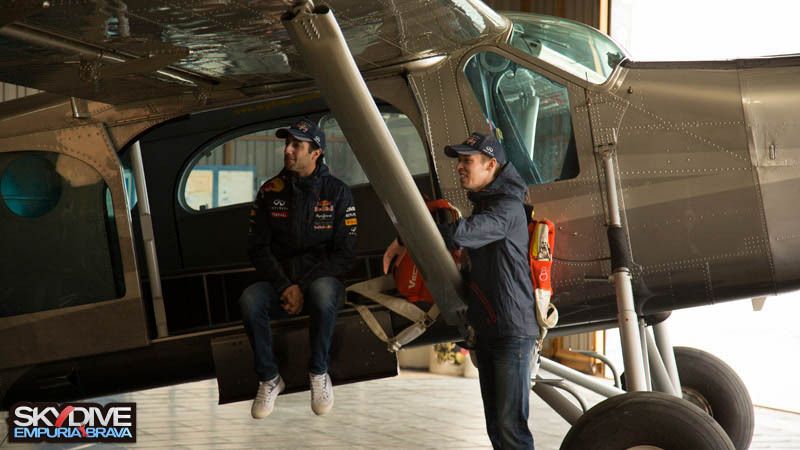 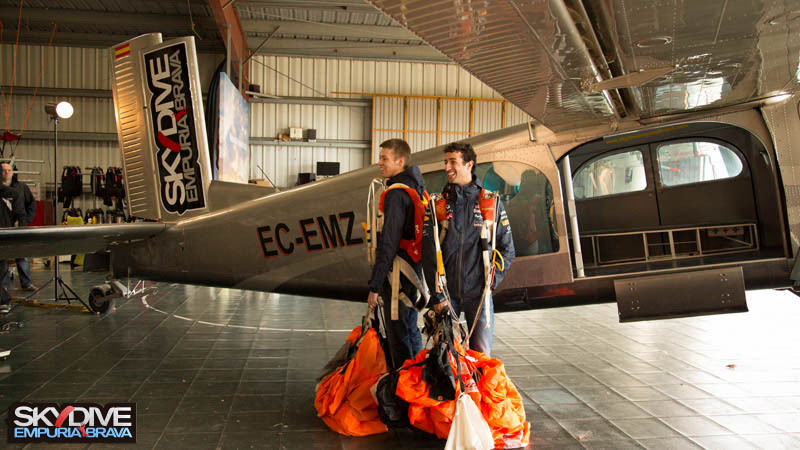 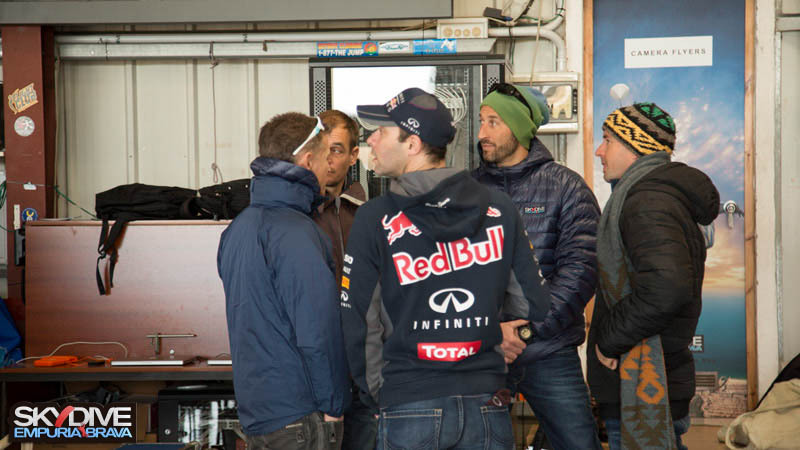 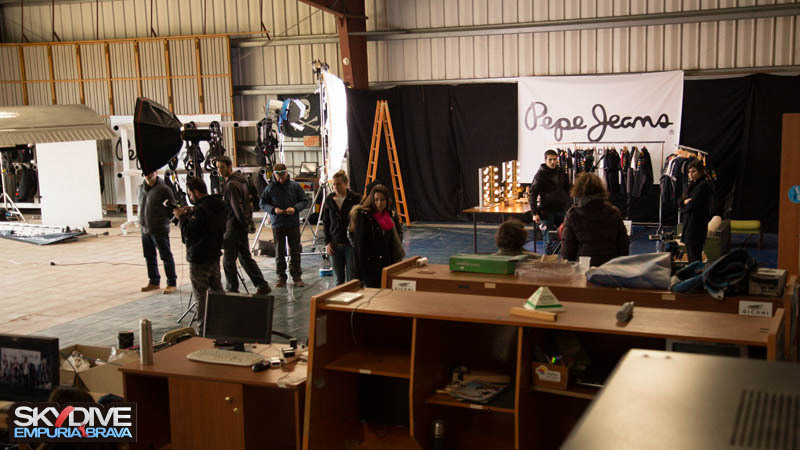 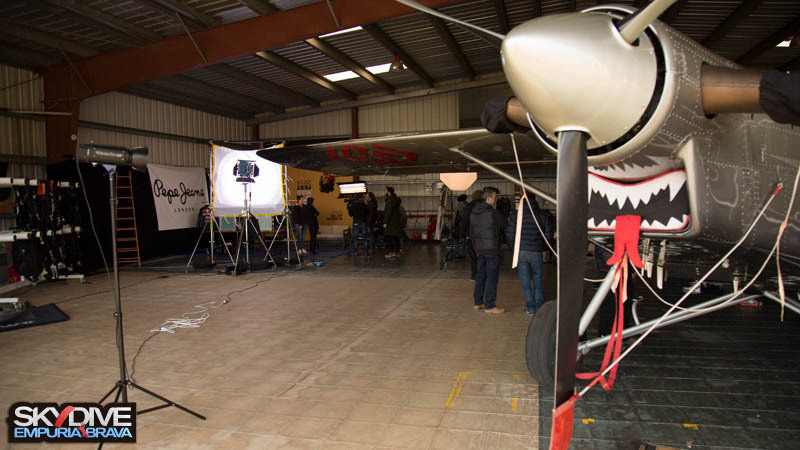 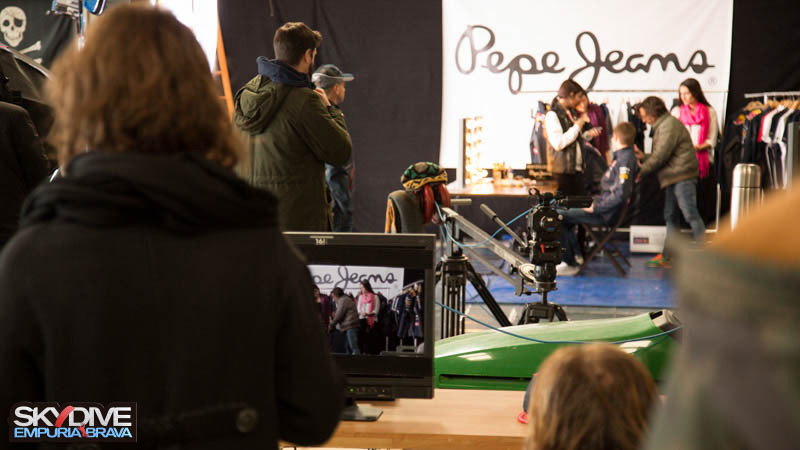 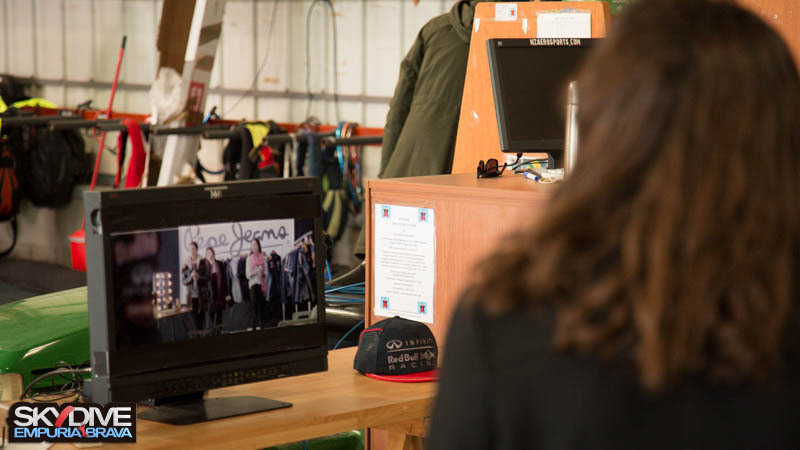 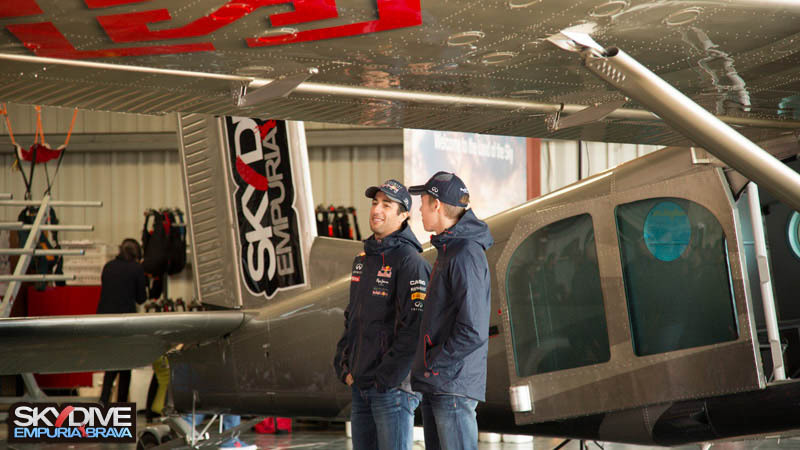 Pepe Jeans, in collaboration with Skydive Empuriabrava and the Red Bull Formula 1 pilots Daniel Ricciardo and Daniil Kyvat, has filmed the Spot "The Extreme Catwalk, Introducing Pepe Jeans' Infinity Red Bull Racing Collection" in the skydiving center. 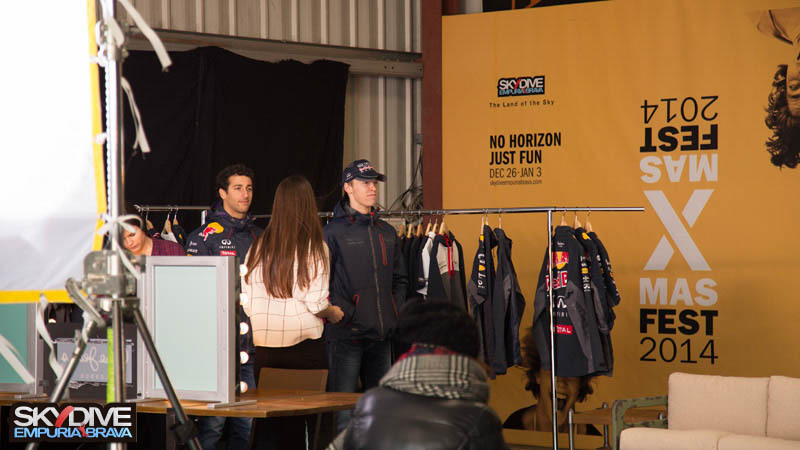 Speed and fashion brought together with a Formula One™ twist. 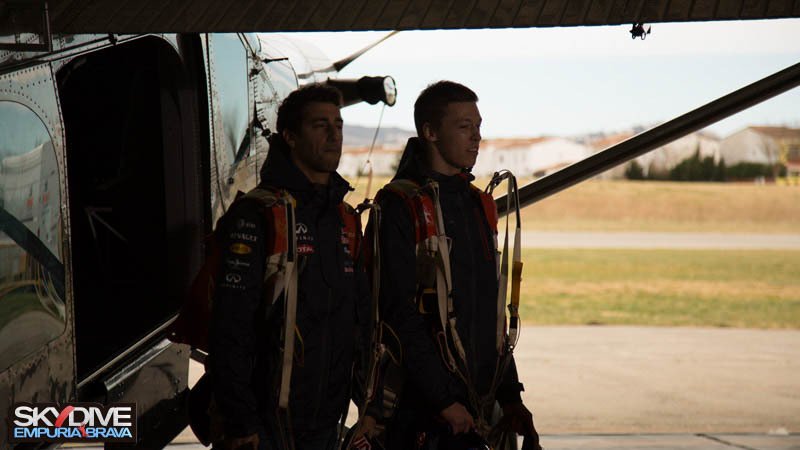 To launch our new Infiniti Red Bull Racing collection, Pepe Jeans presents ‘The Extreme Catwalk’ ( www.theextremecatwalk.com ) - models jumping from over 4.000 meters and posing at 300 km/h with a little help from Daniel Ricciardo and Daniil Kvyat. 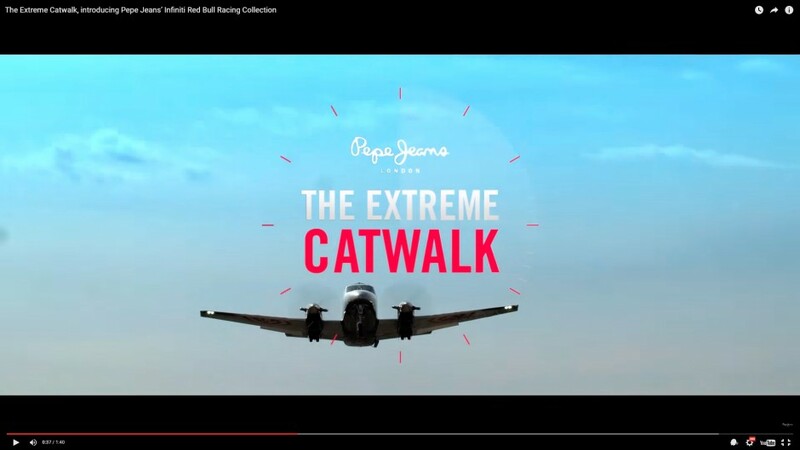 Pepe Jeans takes fashion to new heights.